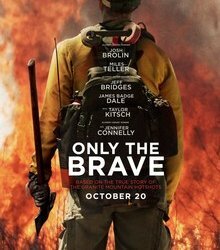 Only the Brave is the new upcoming Hollywood based on the crew of firefighters comprising of Josh Brolin, Taylor Kitsch, Jeff Bridges, James Badge Dale, Miles Teller and Jennifer Connelly. 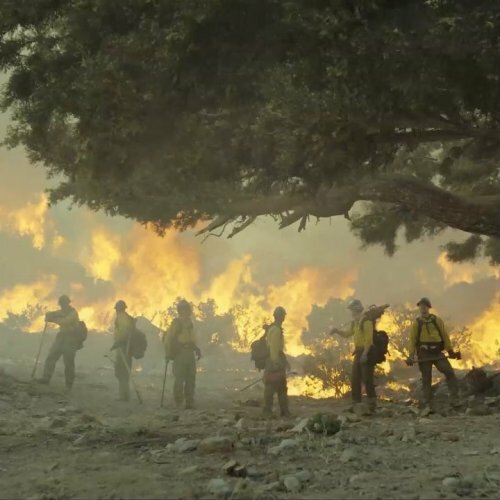 The film is directed by Joseph Konsinki and produced by Lorenzo di bonaventura, Thad Luckinbill, Ttrent Luckinbill, Michael Menchel, Dawn Ostroff, Molly Smith and Jeremy Steckler. The production companies are Black Label Media and Di Bonaventura Pictures. While Written by Ken Nolan and Enc Warren Singer. 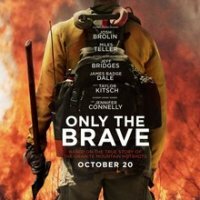 The film will be released on 20 October 2017 in United States of America.